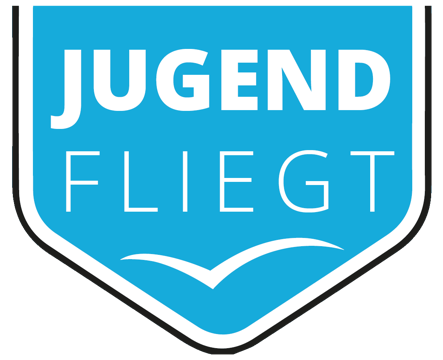 DAeC, Germany’s biggest Aviation Association, is organizing their Jugend Fliegt (Youth Flies) event to inspire kids through aviation. It will be held 4-10 August at AVIEUR’s EDGE (Eisenach-Kindel airport) location. There will be many interactive workshops and opportunities to learn about professions in aviation/aerospace. Jeppesen is proud to partner with DAeC on this important initiative.